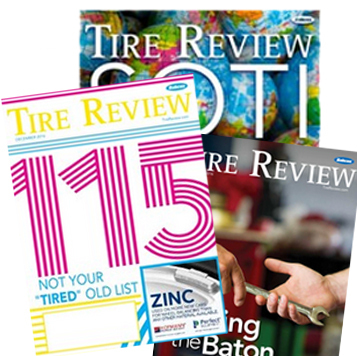 Bridgestone Americas, Inc. had added a new Bandag retread to its portfolio. The Bandag BLSS retread is designed for fleets that travel in both on and off-road environments. 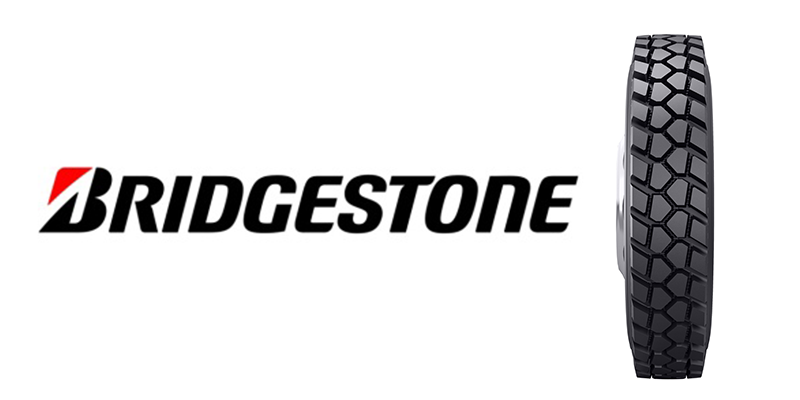 Engineered for the drive position with a specialized tread compound to resist cutting and chipping, the Bandag BLSS retread helps make mobility more efficient by delivering a long-lasting tread life with a powerful grip in severe service applications, Bridgestone says.